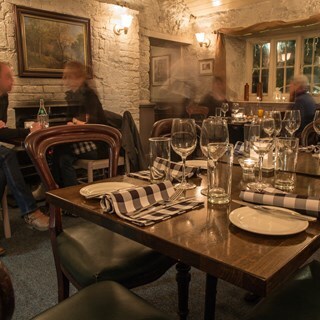 1826 Adare, a rustic, old world beauty of a traditional thatched cottage in the picture-perfect village of Adare makes an ideal location for one of Limericks most talked-about restaurants. 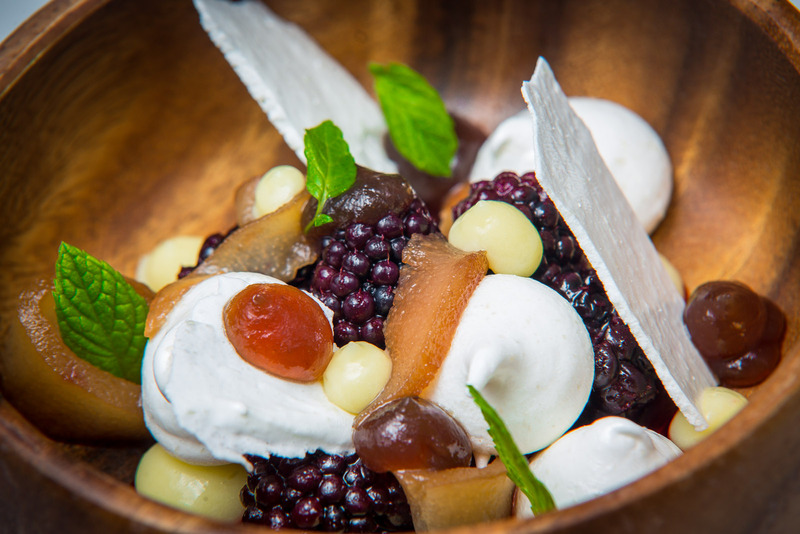 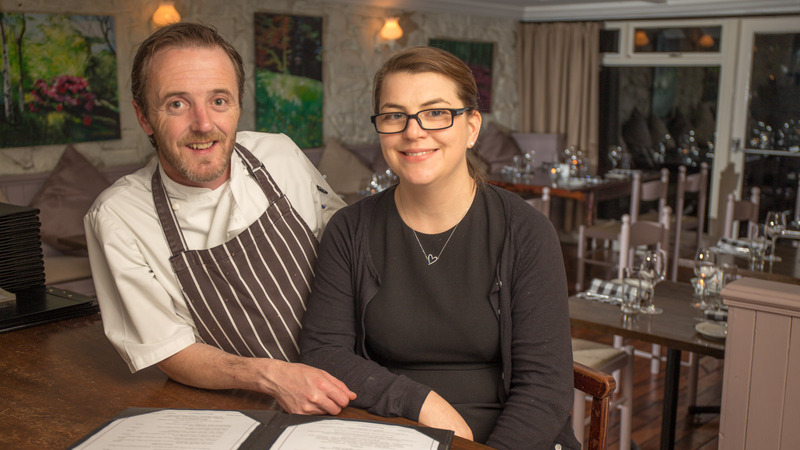 Striking a delicate balance between solid Irish cooking and modern innovation, husband and wife team Wade and Elaine Murphy are hitting the spot with fresh, comforting dishes. 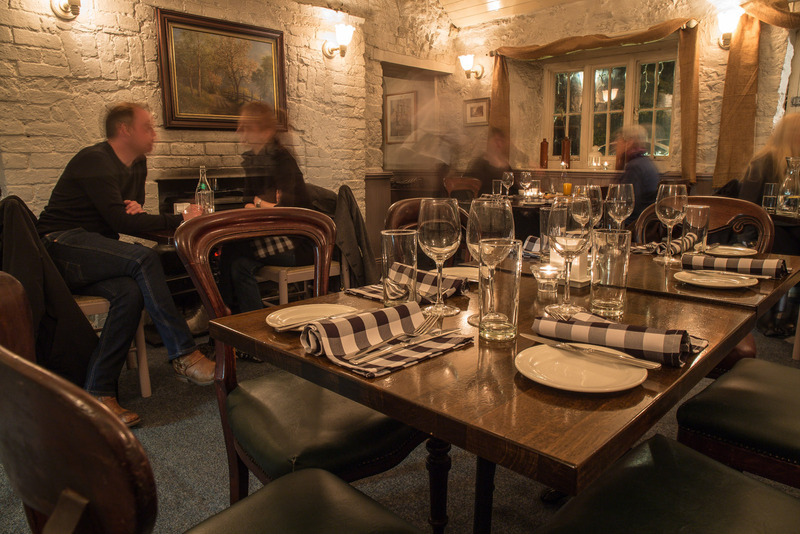 Since its short beginnings in 2013, 1826 Adare has being awarded the Best Restaurant in Limerick & Munster 2014, 2015 & 2016 by the Restaurant Association of Ireland. 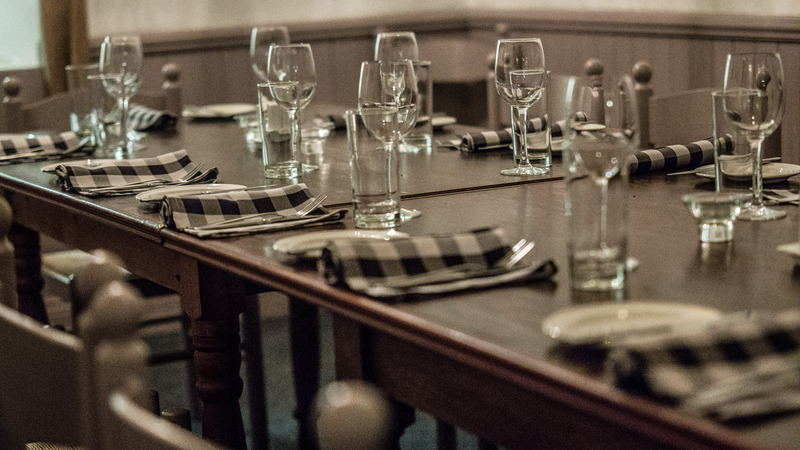 They were also recognised by the Michelin Red Guide to Britain and Ireland after the restaurant was awarded a Bib Gourmand in September 2015. 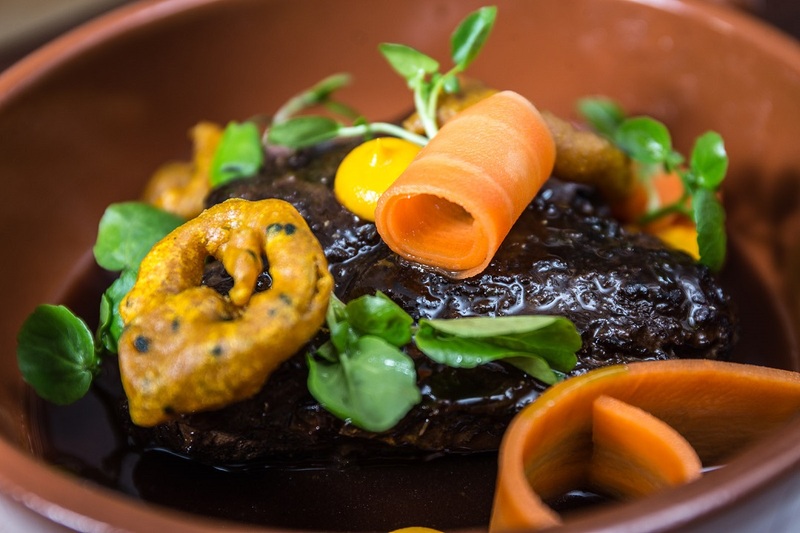 In the unique “language” of the Michelin Guide, the Bib Gourmand symbol indicates the inspectors’ favourite establishments, offering high-quality products and services and good value for the money.